The Grapefruit Juice you use is key to this cocktail. We recommend freshly squeezed juice (half a large grapefruit should give you all the juice you need). 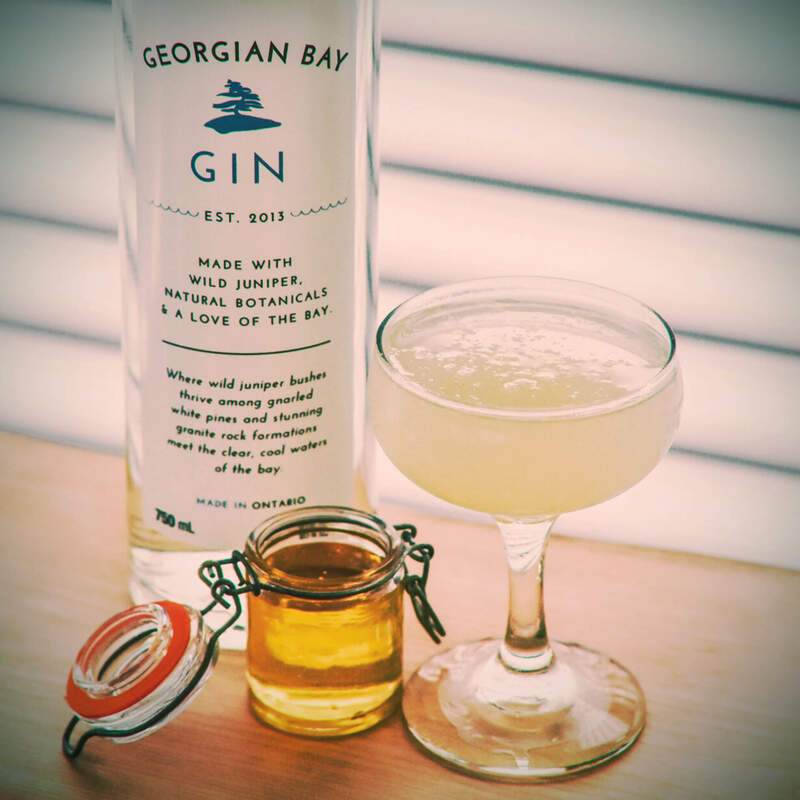 Add lots of ice to a low-ball glass then add Georgian Bay Gin® and top with grapefruit juice. Give it a gentle stir and garnish with a lemon wedge. 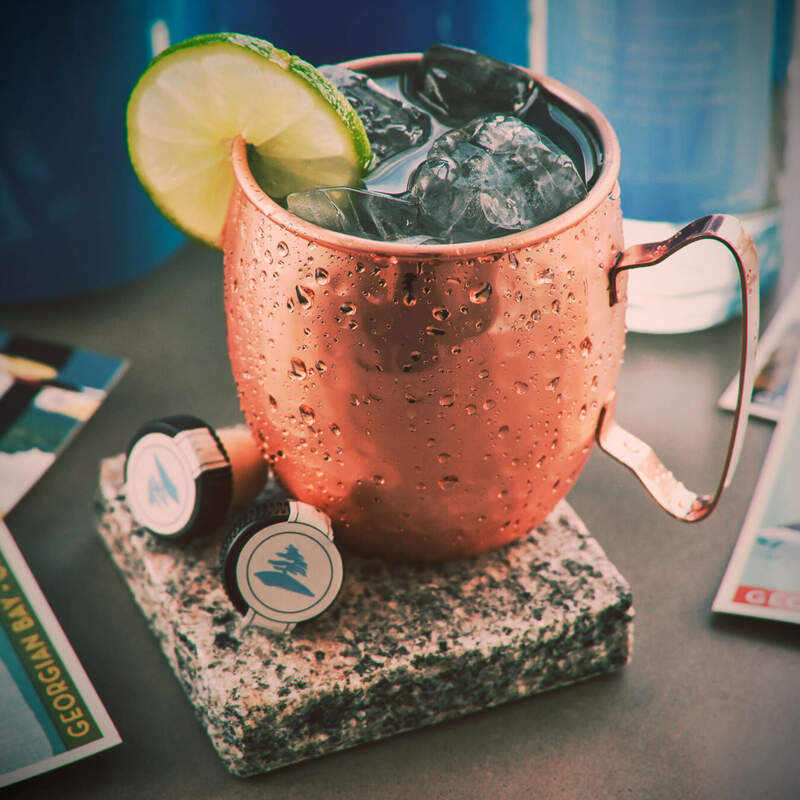 Take it to the next level by adding the ice, Georgian Bay Gub® and grapefruit juice to a shaker and then giving it a good shake for 20 seconds or so. 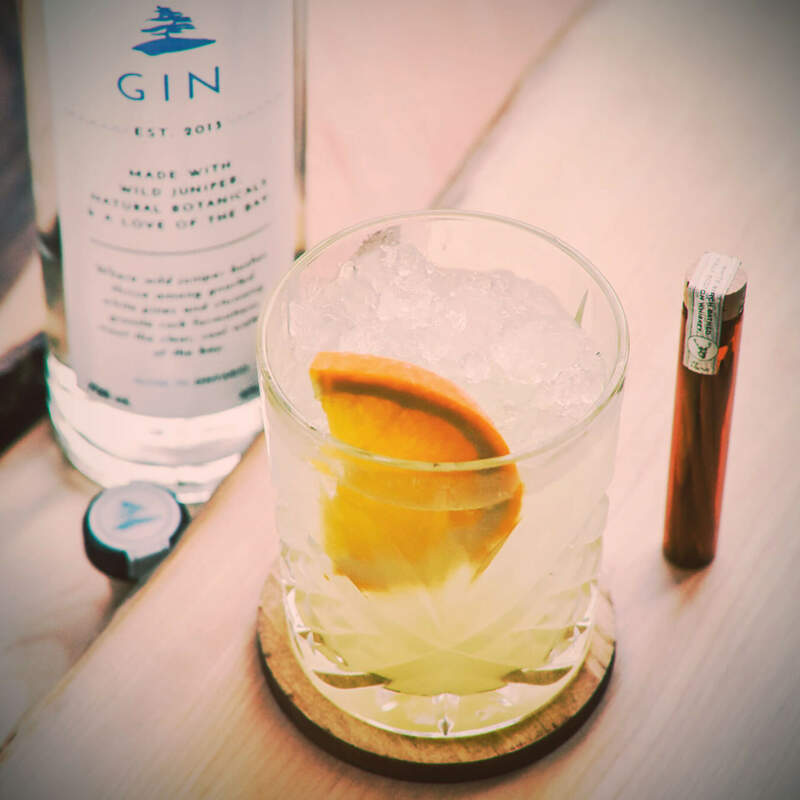 Strain contents into a high-ball glass filled with ice and then garnish with lemon.